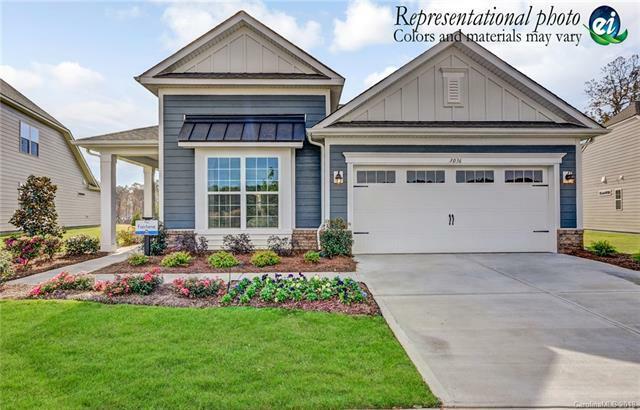 228 Picasso Trail #204, Mount Holly, NC 28120 (#3452030) :: Robert Greene Real Estate, Inc. ACTIVE ADULT NEIGHBORHOOD ON THE LAKE!!! Community beach with miles of walking trails around lake! 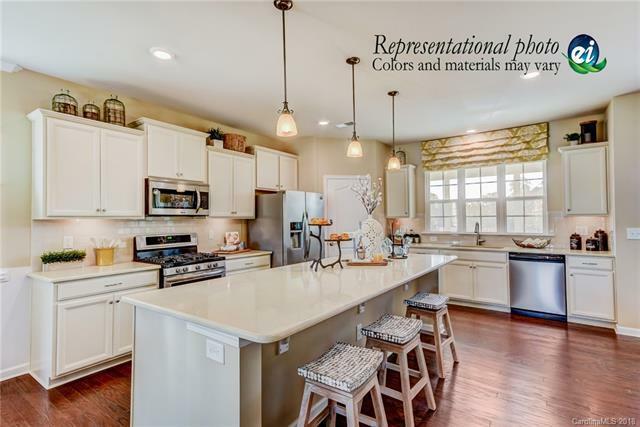 Pool, clubhouse,fitness center, yoga studio, ceramics studio, boat docks and many more amenities!! Proposed Bliss includes 2 bedroom and 2 full bathrooms plus a sunroom! 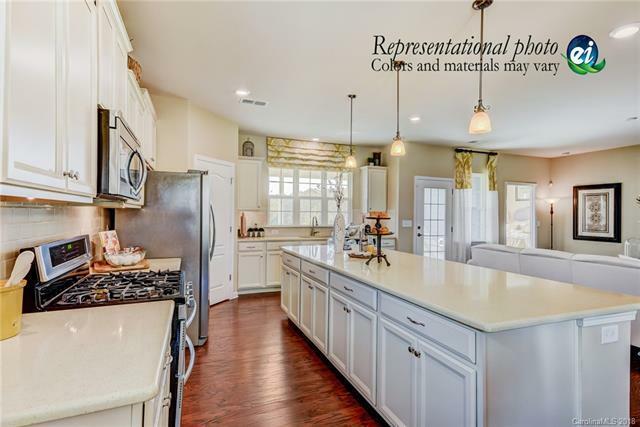 Open floor concept includes large island and screened porch. 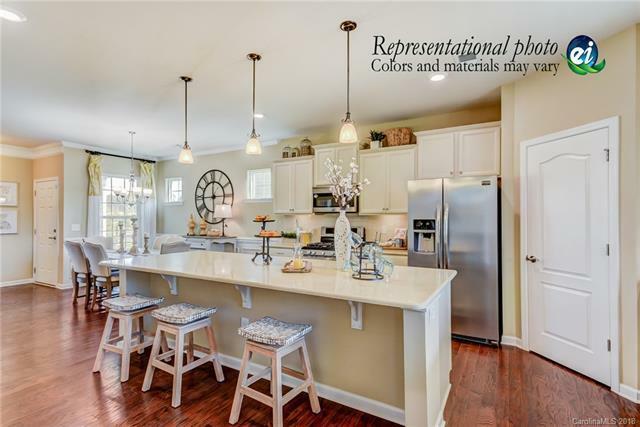 Enhanced vinyl plank flooring throughout the living areas, granite in kitchen and both full baths, plus many more exciting features including an outdoor entertaining space!